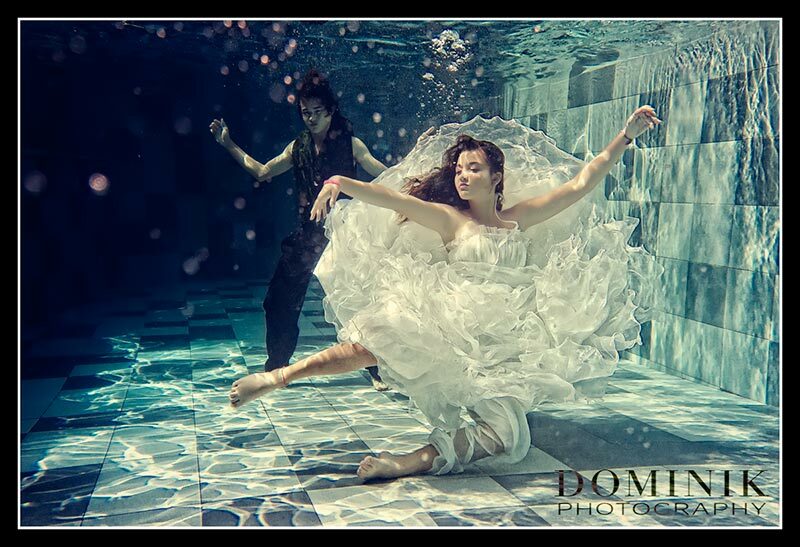 Pre-wedding photography under water in Bali ? Why not ? 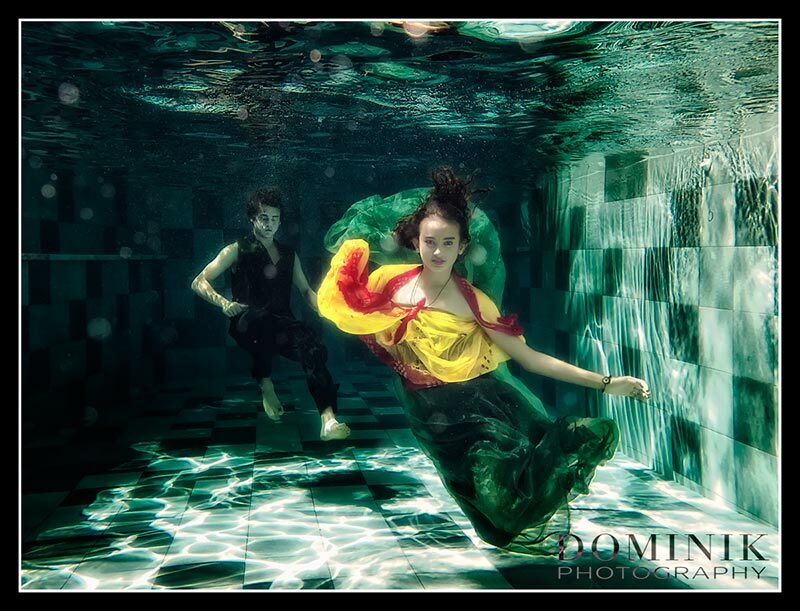 Underwater fashion photography , Trash-the-dress photography – call it what you will. This remains one of the most spectacular and creative ways to have your wedding photographs taken in Bali. I have been preparing and practicing for this for a long time. And finally I am happy with the results, which I am presenting to you in the following. But before I do so I wanted to express my sincere gratitude to Tia, the director of BALI MAKEUP & HAIR for not only doing the makeup but also for proving herself to be an excellent stylist. She was in charge of the ladies’ dressing and styling. 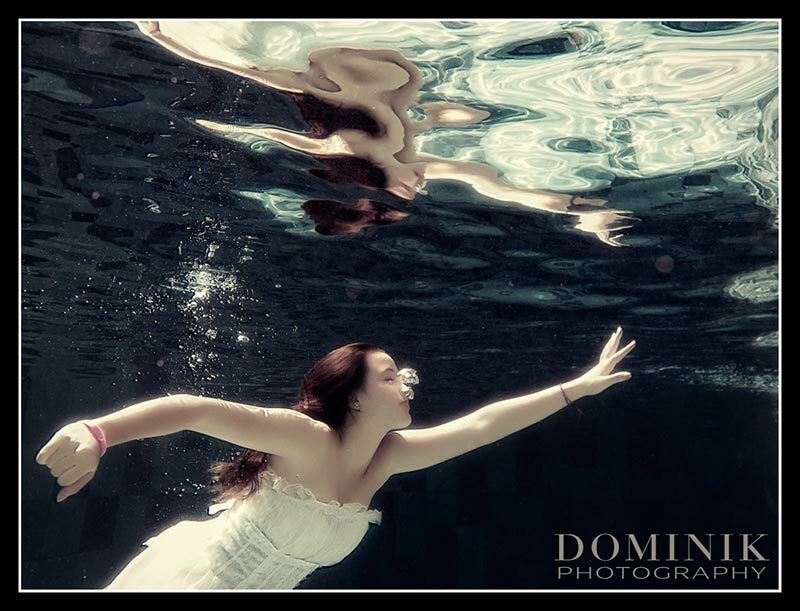 I am now available for bookings for this underwater pre-wedding photography in Bali. 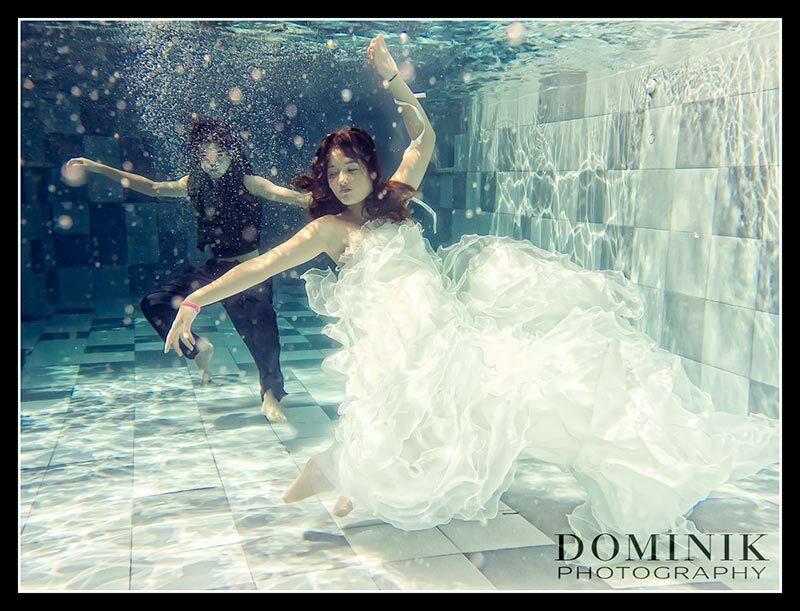 This can either be a dedicated underwater-photo-session only or part of a wedding / pre-wedding / engagement or family photoshoot. Clients who have already booked with me or with talented team over at WEDDING PHOTOGRAPHY BALI are eligible for a discount for their underwater photo shoot in Bali. Please drop me a line if you are interested. Super nice underwater pictures. I love them. do you underwater shots at a beach instead of the pools? Thx. for being in touch. If you browse through my pre-wedding portfolio you will see that almost every shoot has heaps of beach photographs… Full underwater shots in the ocean in Bali are a bit difficult because most of the beaches in Bali have rather murky water, which does not lend itself well for underwater photography. You would need to travel far up in the North of Bali , but even there there is no guarantee for clear waters – it depends on the weather and currents. I hope that answers your questions. If you have a few reference images of what you have in mind that would be useful. Send me pix or better yet URLs / Weblinks to that pix you like. Thanks for visiting our blog and leaving a comment. I have already sent you an email with our packages. Would be great to work with you. 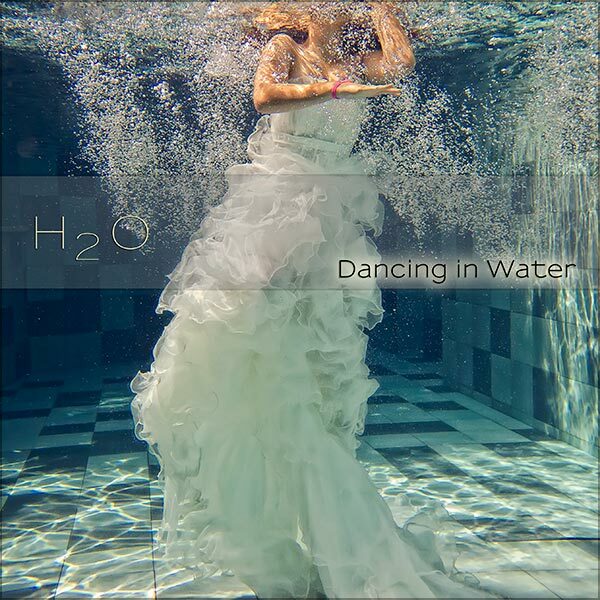 Hi, could you please drop me an email regarding the underwater prewedding packages? I am not up to ocean-underwater though, just a nice pool will do 🙂 I will be in Bali May 20th-25th for other prewedding session as well, if you could squeeze us in between your schedule during those days it would be perfect! Thanks! I would like to have family photoshoot done while we are in Kuta (1st -14th og July 2013). Could you please give me info on the price, location and make-up artist? How must I book for the photoshoot? May I have the price list? I have email once before. Thx. – alrd sent to you via email. Hi, may i have the information and price for the understand the sea pre-wedding photo shooting ? I love it, that’s my dream.. prewed underwather..
Hi Dominik. 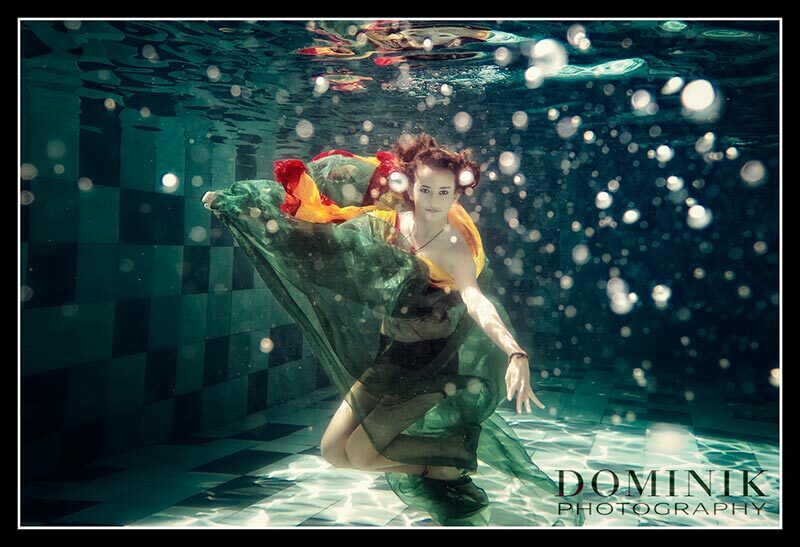 Can you please send me quotation for underwater photo shoot? I’m considering to make it a part of pre-wedding photo shoot I’m going to book with Valentino Ruya. Thank you! Boleh minta price list ato paket pre wedding nya? ?ato alamatnya mungkin? Boleh minta price list for wedding and pre-wedding paketnya? 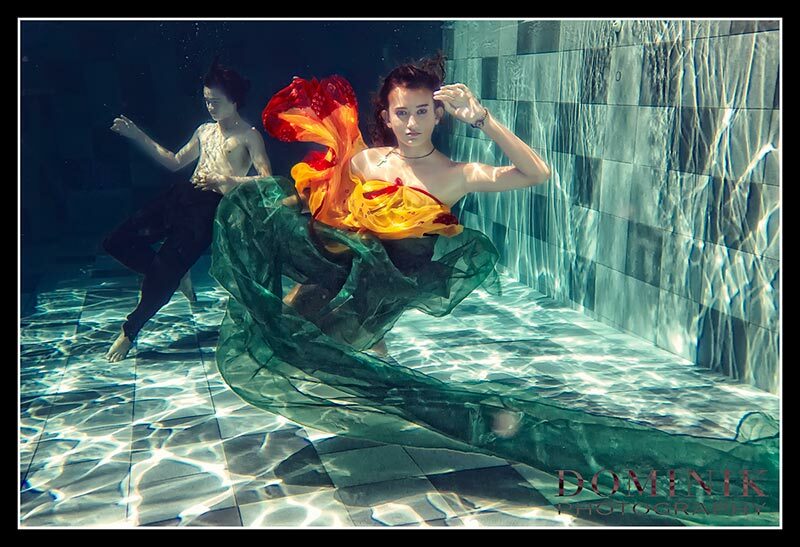 Include the underwater photoshot nya yah. I like you photos so much! 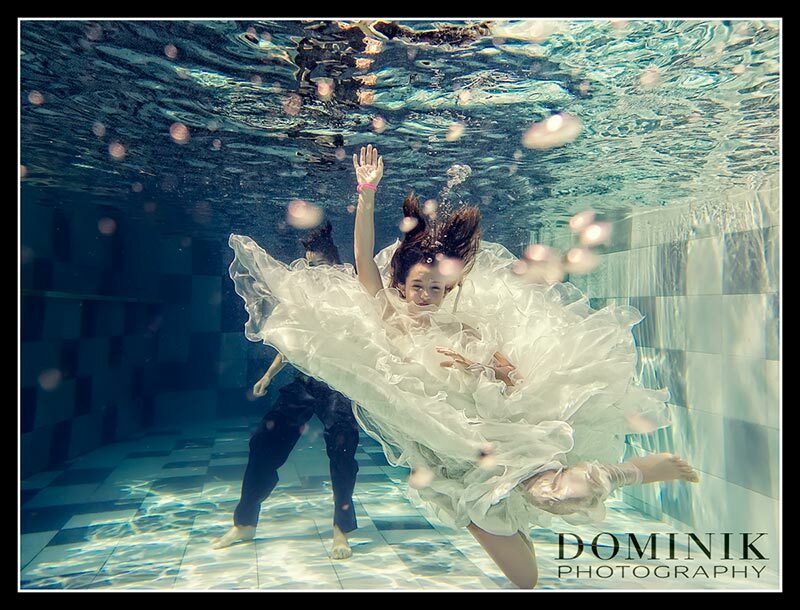 Are u still doing underwater pre wedding shooting? My gf and me plan to go to Bali from 27-30/1/2016, we just wonder if there is time slot available at that time period? hi.. pls send me details on the underwater pre wedding shoot.. thanks..